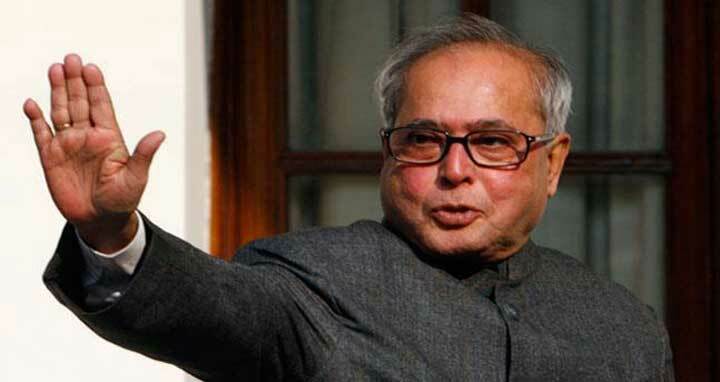 Dhaka, 18 Jan, Abnews: Former Indian President Pranab Mukherjee left here on Thursday morning wrapping up his five-day private visit demonstrating his strong friendship towards Bangladesh and its people. State Minister for Foreign Affairs M Shahriar Alam saw him off at Hazrat Shahjalal International Airport at 11:45am. During his stay in Dhaka, the former Indian President met President Abdul Hamid, Prime Minister Sheikh Hasina and attended a special convocation ceremony at Chittagong University where the CU authorities honoured him with a Doctor of Letters (D. Litt) degree. Pranab also attended a number of programmes, including the closing session of the ‘International Bengali Literature Conference’ in the city. His daughter Sharmista Mukherjee, among others, accompanied the former Indian President. He served as the 13th President of India and now enjoying his retired life by reading books and writing his diary.